90 degree Angle, 0.75" Tube O.D. 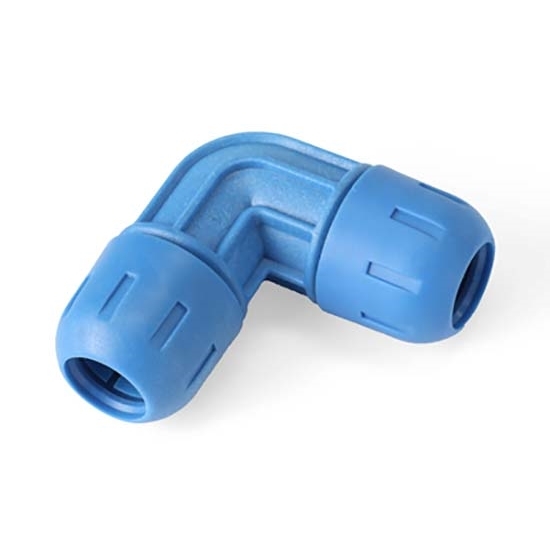 RapidAir Fast Pipe air line elbow fitting. Features a 3/4 inch diameter. 90 degree eblow fitting. Sold each.